Networking attack is any attempt to alter,destroy, disable,expose,gain or steal unauthorized access to or make use of an asset. Performing actions to deplete network resources and bandwidth. 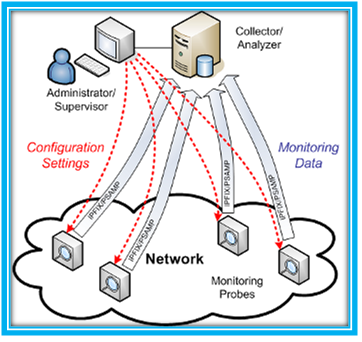 Performing actions that prevent legitimate authorized users from accessing network. Worms, viruses, and Trojan horses. Possible motives for structured external threats includes racism, industrial espionage, criminal payoffs, greeds and terrorism. There are some network attackers that simply enjoy the challenge of trying to compromise highly secured networks’ security systems etc.